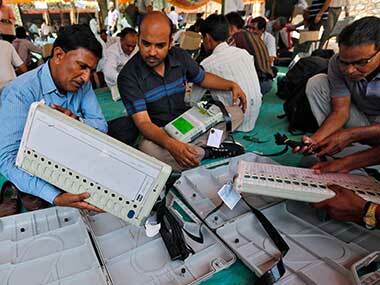 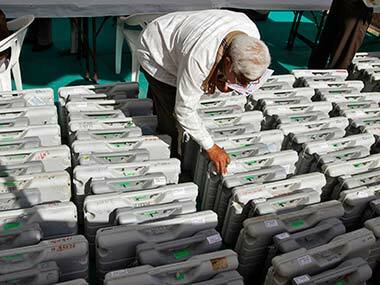 The Congress party on Saturday urged the Election Commission to look into the malfunctioning of Electronic Voting Machines as Gujarat began its first phase polling. 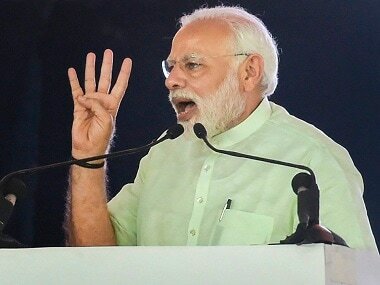 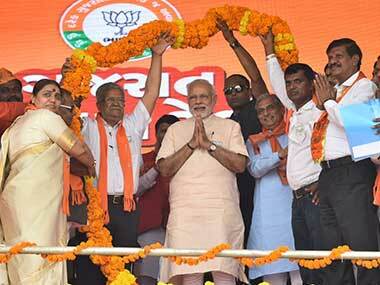 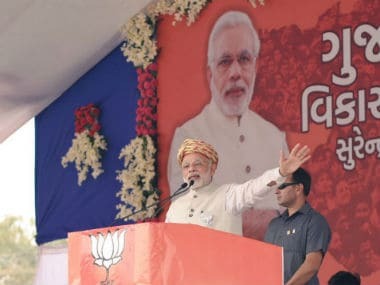 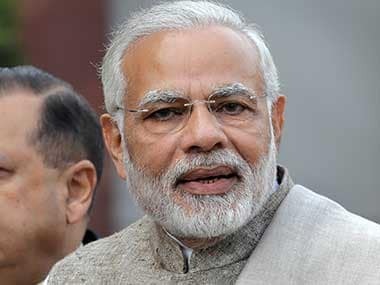 Prime Minister Narendra Modi will be addressing four rallies across Gujarat on Monday. 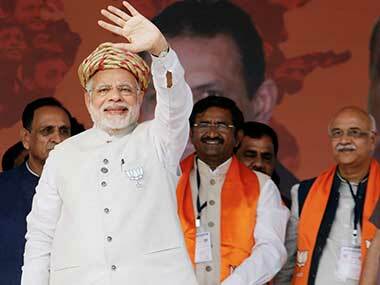 He will address rallies in Dharampur, Bhavnagar, Junagadh and Jamnagar.